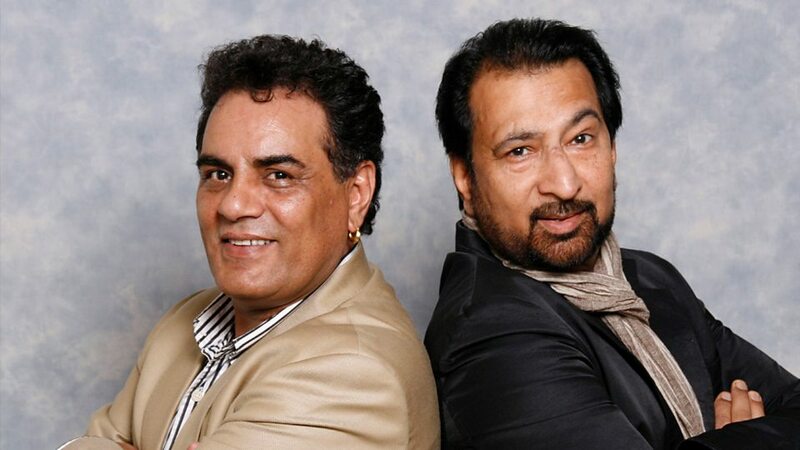 Heera Group UK was a popular bhangra music group that originated in the early 1980s. 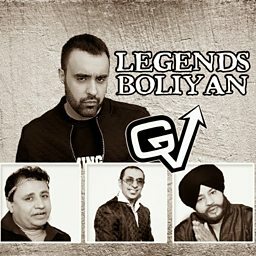 They scored several Punjabi hit songs through much of the decade. Arguably, Heera Group introduced Bhangra as we hear it today. 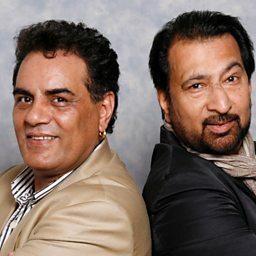 Heera Group UK was a bhangra music group that originated in the early 1980s.